INDUSTRY.co.id - Jakarta - Indonesia's economy is seen starting to rise in 2017. However, there are some sectors that still have not boosted economic growth, such as property. Corporate Secretary of PT Intiland Development (Tbk) Theresia Rustandi said, the property sector throughout 2017 is still stagnant from the sales side. Although supply continues to grow, but property sales in 2017 are still not wriggling. "Even so, entering 2018, developers including Intiland are optimistic that property in Indonesia will start to rise," Theresia said in Jakarta (9/1/2018). According to her, the condition of the property sector in 2018 could be better. Moreover, a number of positive signals began to be seen this year. 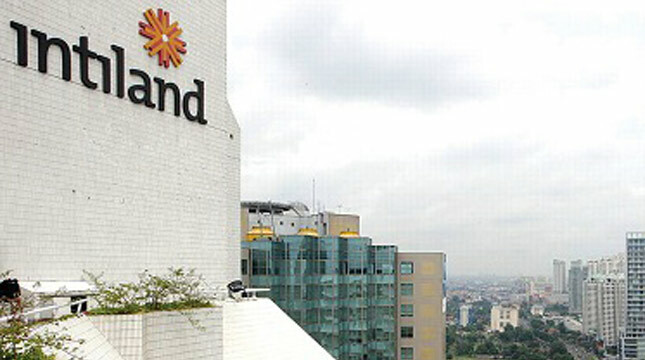 As EoDB's ranking of ease of doing business (EoDB) Indonesia ranked 72 out of 190 countries. "In addition the government also allows for foreign citizens to own property in Indonesia," she explained. Even that optimism overcomes the political year that will start in 2018. According to her, people have started to be smart with no fear of investing in property despite entering the political year. "We are optimistic that conditions can be better, and the positive signal and society are maturing not to link politics to the economy or property," Theresia said.